Samsung has dropped its Android Pie update road map that addresses all the devices that will receive it – and disappointingly, many of the company's customers will wait a long time for their piece of pie. 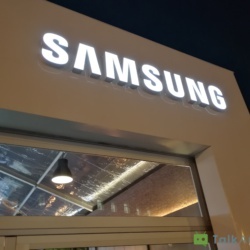 Samsung has a long history of long time delays as they update their devices to the latest versions of Android, though at least they have delivered security updates very quickly over the last few years. 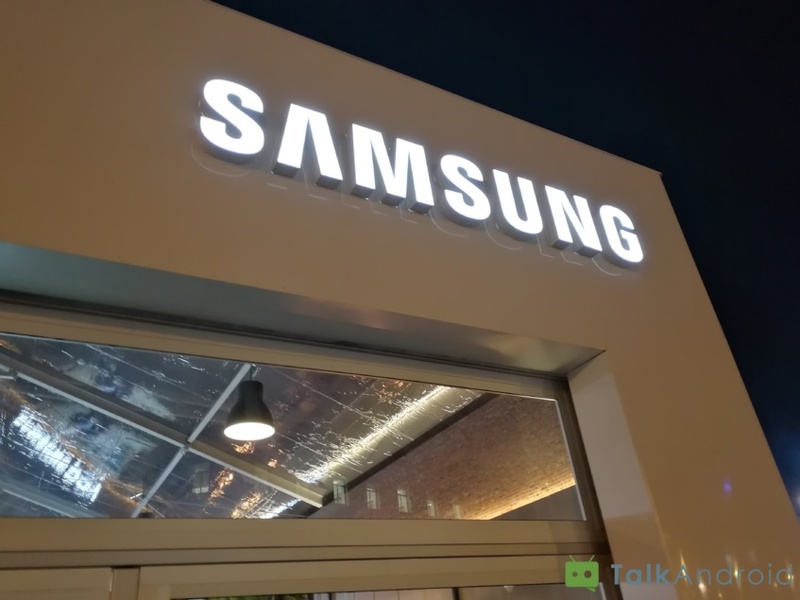 With the announcement of their official Android Pie update plan for supported devices through their Samsung members' app, the giant South Korean conglomerate has reaffirmed its commitment to this deficiency. 1; the Galaxy S7 and the Note 7 series are no longer supported, as their two-year support has begun. and Tab A (2017) Tab Active 2 and Tab A 10.5 will all finally eat their 14 month old pie in ] October . It is obviously very disappointing that Samsung will not have updated any of their phones to 4 months after Google's first release, let alone take 14 months to update the latest supported devices. Poor form, Samsung.